The Abrites diagnostics for Ford/Mazda is a diagnostic software application, used together with AVDI (Abrites Vehicle Diangnostics Interface), that allows the user to perform standard and advanced diagnostics for Ford and Mazda vehicles. Standard diagnostics include functions such as reading, identification and clearing of diagnostic trouble codes, module identification, extended module identification, service interval reset, actuator tests and many others. 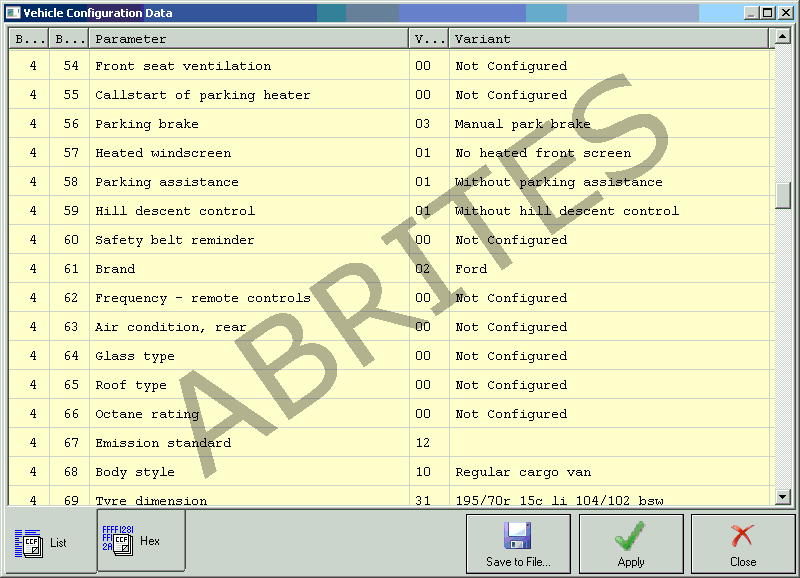 The above described functions are standard features of the Abrites diagnostics for Ford/Mazda. They allow the user to determine the cause of an issue as well as provide assistance in repairing problems with the vehicles. 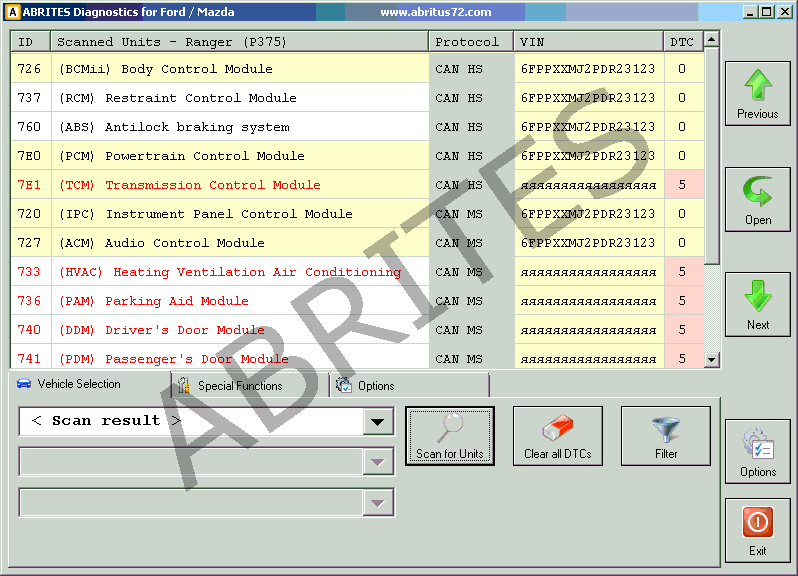 The advanced diagnostic functionality of the Abrites diagnostics for Ford/Mazda allows the user to perform key learning, module exchange and cluster calibration using new and used parts in a quick and comprehensible manner. The list of supported models is constantly being updated and currently includes almost every model. The software is quick, easy and agile, and by being such it manages to exceed the user’s expectations and provide a diagnostic level higher than the main dealer tools every time. Programmable Module Installation – With PMI you can safely replace an original ECU with a used or a new one. PMI transfers the internal data from the original ECU to the replacement one. 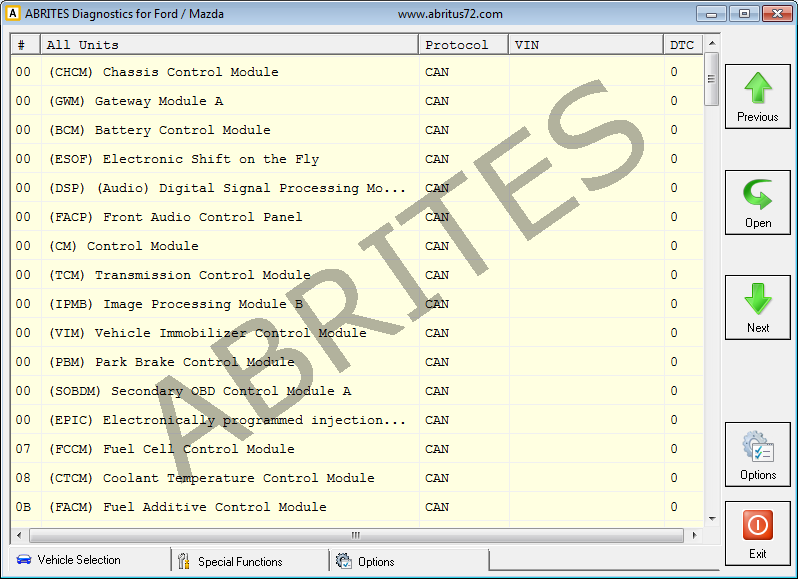 If the original ECU is not available, you can obtain the data from the Ford Global database. 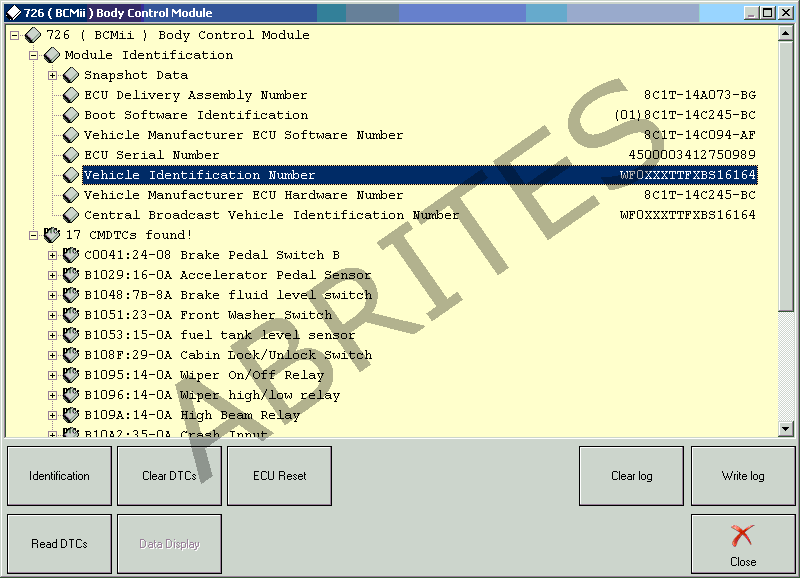 VID (Vehicle Identification) – When looking at the European Ford Motor Company models built before and around 2005 we can see that most of the vehicle equipment configuration is stored in the engine control unit under VID. These configurations contain optional vehicle equipment such as electric windows, central locking, high-end audio systems, cruise control and others. CCC (Central Car Configuration) – In many vehicles built after 2005, mostly European specification ones, the above mentioned VID receives an update – the philosophy behind it has changed. 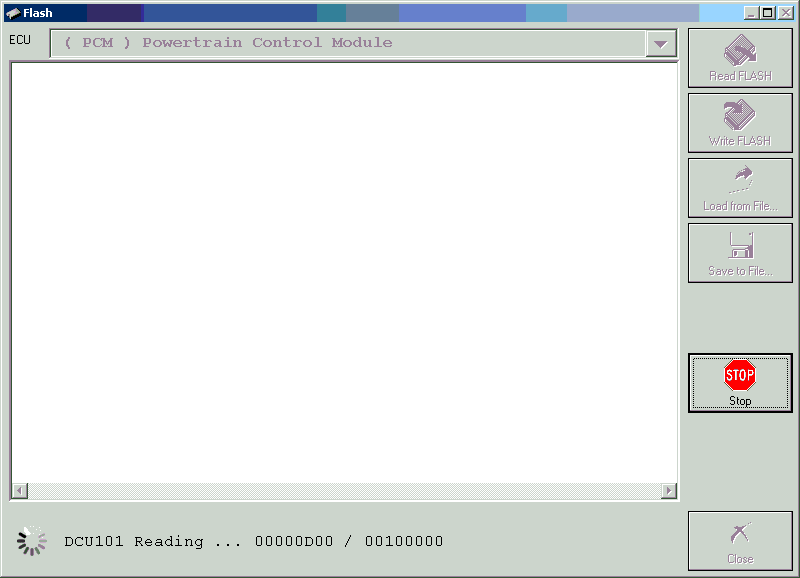 Reading and updating the internal control module configuration memory by diagnostic.